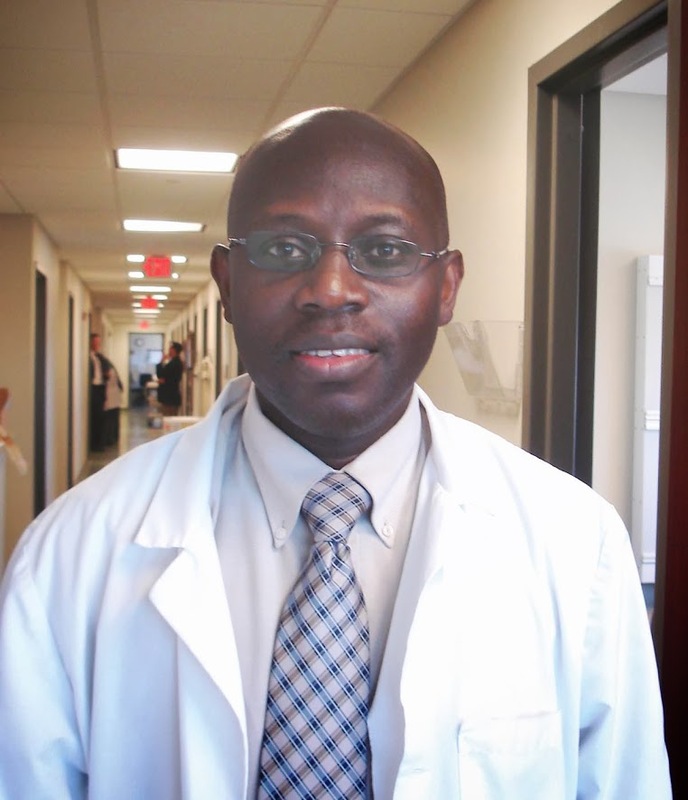 Columbia Memorial HealthFind A DocAdult Primary Care (Internal Medicine)Benjamin Oke, M.D. Benjamin Oke, M.D. is Board Certified in Family Medicine and see patients in the Catskill and Hudson offices.